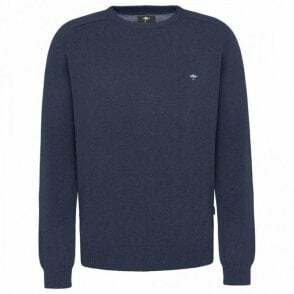 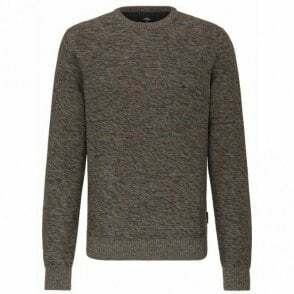 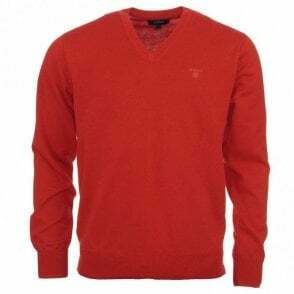 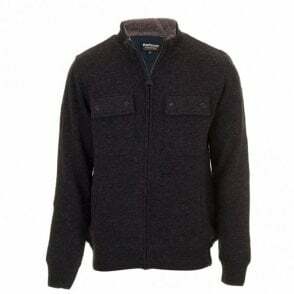 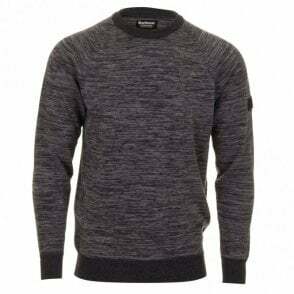 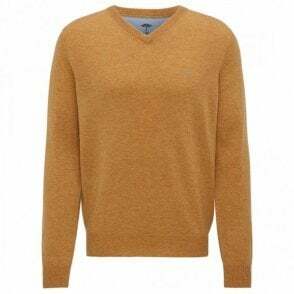 The Rowhill Zip Thru is a casual men’s sweater made from 100% merino wool with a quilted lining, for exceptional warmth. 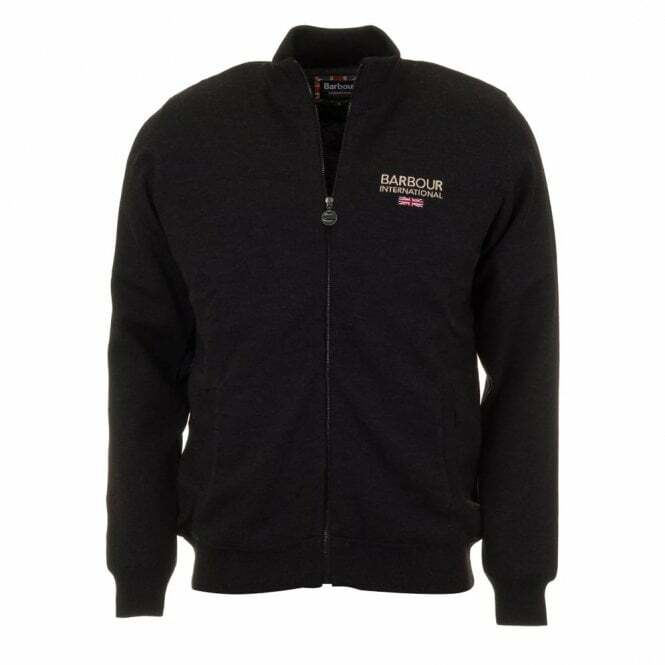 A versatile layering piece, it’s styled with a zip-through front, a funnel collar and two welted outer pockets. 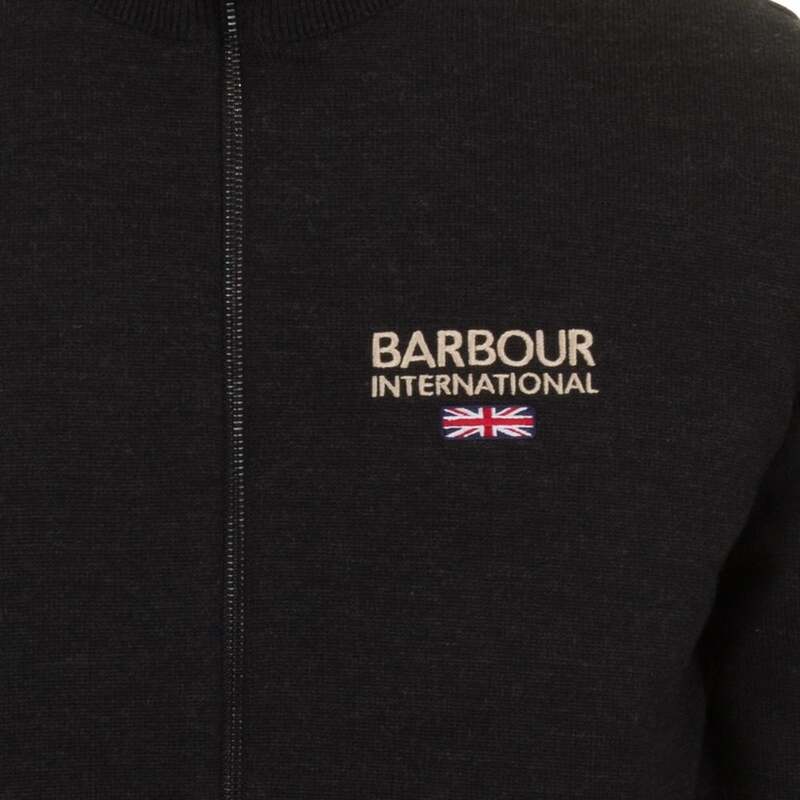 Barbour International embroidery also covers the wearer’s left chest and is a signature to the garment.